As a parent, one of the most important responsibilities you have is to ensure the health and well-being of your family. The same things that make our modern lives easy can be a double-edged sword and have negative effects on the safety of your spouse and children. 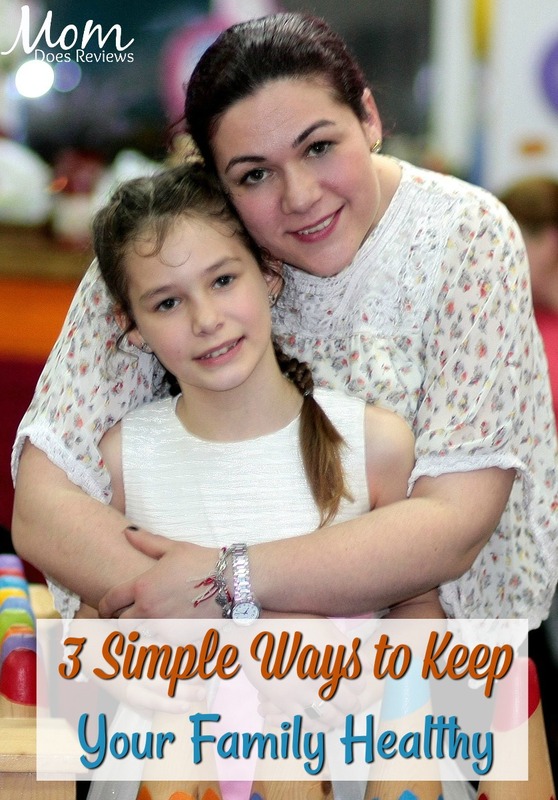 Below we explore three easy things you can do daily that will help keep your family healthy. A happy family is a healthy family. Playing and having fun together can go a long way in promoting your family’s health. 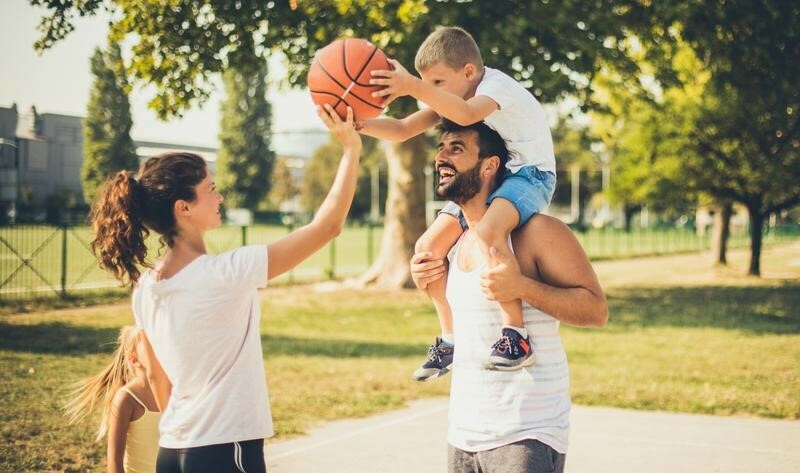 It’s easier to stay physically active when you’re not doing it alone, and by taking walks, hikes or bike rides, or simply playing tag together, you can instill the importance of exercise on your children from a young age. The power of touch is incredible as well, and you should take some time to snuggle your family each day. Touch and affection release oxytocin into our bloodstream. This hormone has been linked to improved mood and health. Researchers have demonstrated that affection is so powerful it can reduce stress, lower cholesterol, and strengthen our immune response! Our bodies are great at making most of the substances we need to stay healthy, but sometimes it can use a little help to ensure that we’re not lacking in any area. That’s where supplements come in. Vitamins, minerals, and botanical extracts can provide some complex molecules that our bodies can really benefit from but are harder to get through diet alone. In fact, diet can often be a contributing factor to many health complications. Heavily processed foods can put a strain on our digestive health. Since our digestive system plays such an important role in our bodies, from nutrient absorption to hormonal regulation, keeping our digestive system healthy is of paramount importance to promote overall health. ASEA reports that digestive diseases are the second-leading cause of disability due to illness in the United States. It can often feel like an impossible task to get kids to eat healthier, but healthy eating starts with what’s available at home. Kids like to graze throughout the day. If all that’s available for them are sugary snacks or greasy, salty foods, that’s what they’re going to acquire a taste for. SnackNation suggests offering healthy alternatives and healthy options over unhealthy ones. By leaving out a bowl of fresh fruit, veggie sticks, or cheese in the kitchen or on the dinner table, kids will eat it, even if it takes some time for them to get used to the change. It can feel like a challenge to better your family’s health. Taking small steps, like the ones outlined here, can have a big difference in the long run though. Don’t wait until it’s too late to get serious about healthy living. It’s better to change one small thing at a time than not at all.